People blame Apple for the craziest things: from crafting metal devices that bend if you apply enough pressure, to giving out free albums, to — now — crashing national economies. Today’s “gate” incident (Finnishgate?) comes from Finland Prime Minister Alexander Stubb, who blames the iPhone maker for bringing down two of his country’s biggest exports: Nokia and paper. 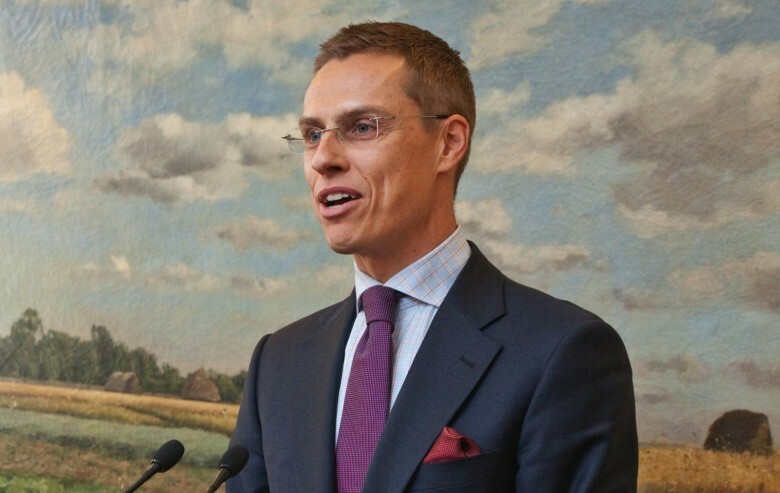 “The iPhone killed Nokia and the iPad killed the paper industry, but we’ll make a comeback,” Alexander Stubb told an interviewer for CNBC. Continuing today’s comments, Stubb noted that advances in bio energy and other areas are helping the forestry industry to recover, while the new Nokia Networks (created after Microsoft acquired Nokia’s devices and services division for $7 billion-plus) is in the process of re-establishing itself. Not mentioned in his comments, but pointed out by TechCrunch, is the fact that Apple’s actually been paying money to Nokia for years, in the form of intellectual property licensing agreements. Although it’s not known exactly how much these payments add up to, former CEO Stephen Elop claimed Nokia was making more than $650 million per year from licensing deals with Apple and others. But maybe that doesn’t fit the anti-Apple narrative?